Our fast response, 24 hour monitoring service covers a wide range of fire and security applications across many market sectors. 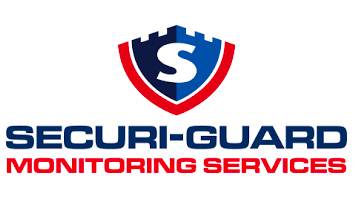 The service monitors Intruder & Fire Alarms, Building Management Systems and our dedicated CCTV remote monitoring centre will give you total peace of mind. The signal is checked at the Alarm Receiving Centre, when your intruder or fire alarm system activates and as a result the appropriate emergency service is notified if required. 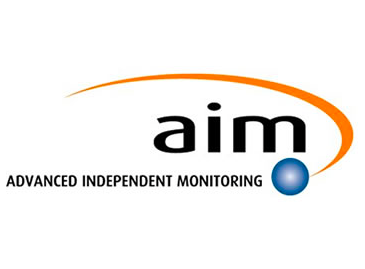 For access to your monitoring centre please click the relevant logo below.